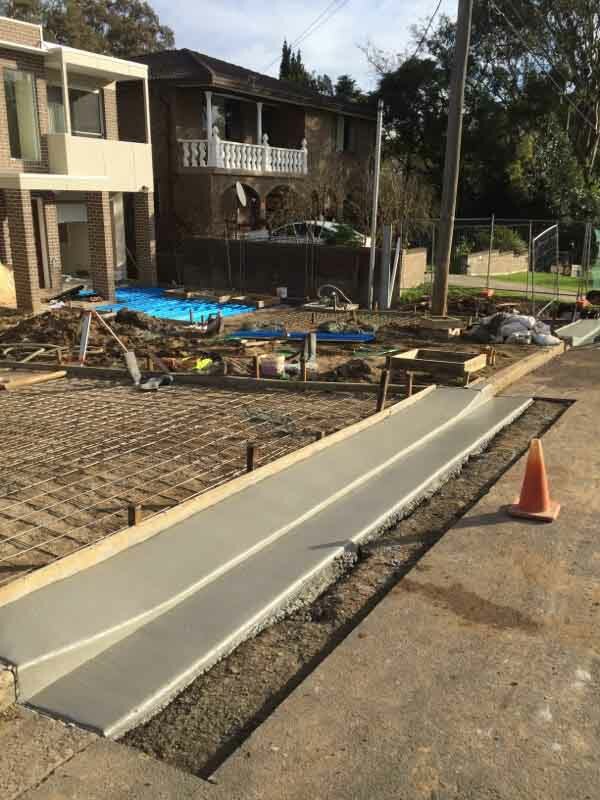 • Over the past 12 years, S&L Concrete have constructed hundreds of kilometres of kerb and gutter for local Councils and major companies across Western Sydney. • We also repair existing concrete gutters. • S&L Concrete has a reputation of working to strict deadlines and tight budgets. At S&L Concrete, we are experts when it comes to kerb and gutter work. With years of experience in the industry, we can construct or repair existing concrete gutters while sticking to strict time pressures and tight budgets.